From classic wedding flowers such as tender and utterly romantic pastel-coloured roses, peonies, tulips and dahlias to the bold and vibrant Australian natives, you can style your wedding with so many different types of pretty blooms. Experienced florists recommend purchasing freshest, locally-sourced blooms and each season in Australia brings its own unique colours and a myriad of pretty florals. Spring marks the beginning of the wedding season in Australia and it is time for unforgettable outdoor celebrations because natural landscapes are brimming with colour and parklands are beautifully dotted with the most adorable flowers. 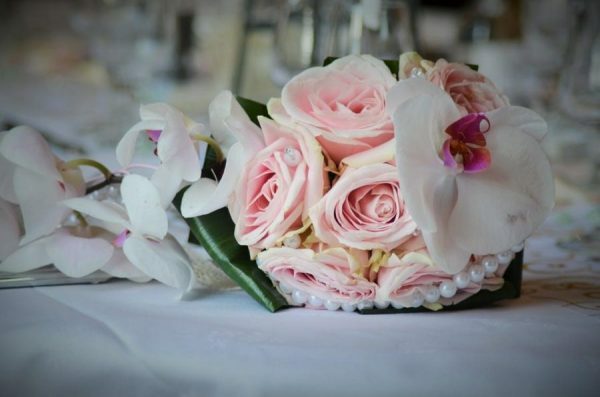 If you are getting married in September, you can craft your bouquets from enchanting cymbidium orchids, gardenias, freesias, anemones, cherry blossoms or anthuriums and accessorise them with lily of the valley which symbolises happiness in marriage. 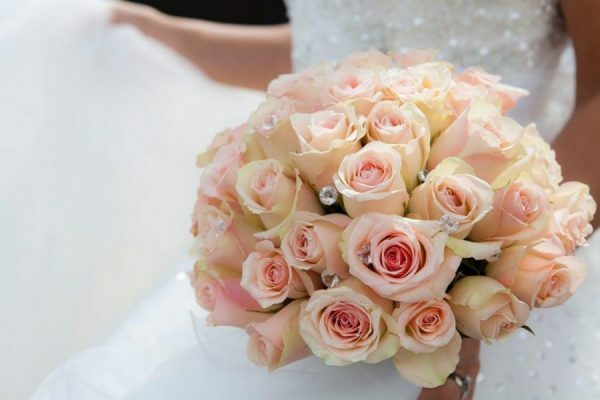 October brings some of the most cherished wedding blooms. 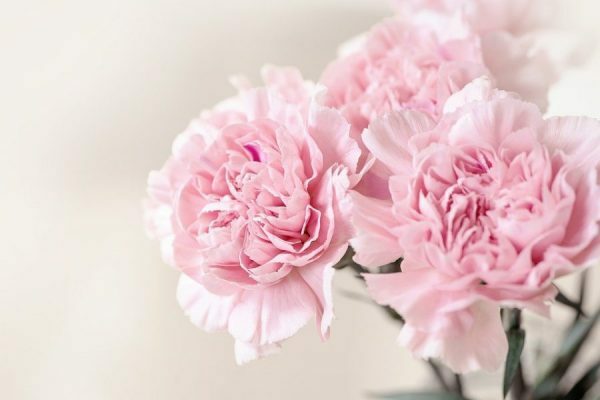 Many brides around the world choose to marry during this season just because their favourite wedding flower is peony featuring impressive globular shape and beautiful shades of white, pink and burgundy. Other sought-after October blossoms include delicate David Austin roses, romantic blushing brides and charming lisianthus, while November introduces some of the most beautiful orchids as well as hydrangeas, bouvardia and iris. Most Aussie weddings are hosted during summer months when brides and grooms can choose between so many extraordinary outdoor locations from pristine sandy beaches to picturesque bushland and glitzy waterfront locations in capital cities. Summer offers the biggest selection of Australian native blooms and many other vividly coloured flowers that will look stunning in your bouquets and centrepieces. It is that time of year when you can find the most flamboyant wedding flowers such as bouvardia, carnations, chrysanthemums, freesias, gladioli, poppies, gerberas, anthuriums, jasmine, lotus flowers, phalaenopsis orchids, alliums, kangaroo paws, zinnias, freesias, water lilies, delphiniums and Queen Anne’s lace. The Autumn colour palette is also stunning because natural landscapes are dyed in a range of vibrant shades from lushest of greens to the most radiant hues of red, purple and golden brown. There is no shortage of incredible wedding flowers that complement these hypnotic backdrops and inevitably add a fresh seasonal touch to your tablescapes. 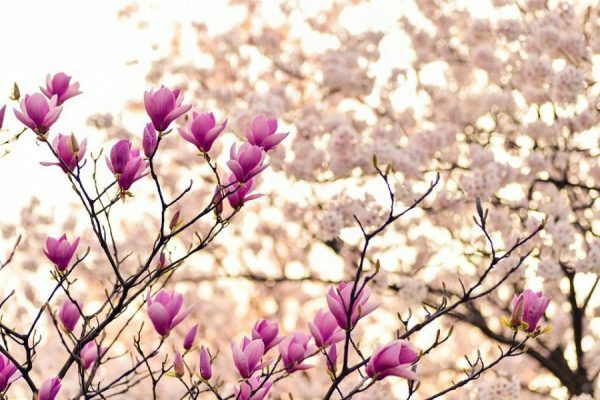 Consider adorning your venue with gardenias, slipper orchids, magnolias, dahlias, arum lilies, gloriosa or ivy in March or look for irresistible tulips and garden roses in April. May introduces glass house roses, silver suede, cornflowers and gracious calla lilies, offering a plethora of options for breath-taking floral arrangements. If you love woodland and botany-inspired themes, why not mix autumnal florals with greenery, tree branches, pine cones or even pumpkins! With crisp cold outdoor sceneries and cosy candle-lit interiors, winter weddings can be incredibly romantic. Use your imagination to add warmth to your wedding venue with inspirational colour palettes and utilise delicate seasonal flowers to make your tables shine and stand out from the crowd. Winter blooms are truly breath-taking with many of them available in a great range of exciting shades that can transform any indoor or outdoor space. 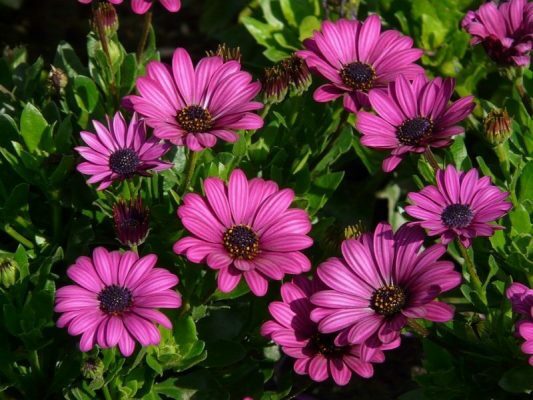 You can find camellias, hyacinth, oriental lilies and Singapore orchids in June, carnations, gardenias, gladiolas, sweet peas and daphnes in July, or star of Bethlehem, freesias, magnolias, poppies and lavender in August. 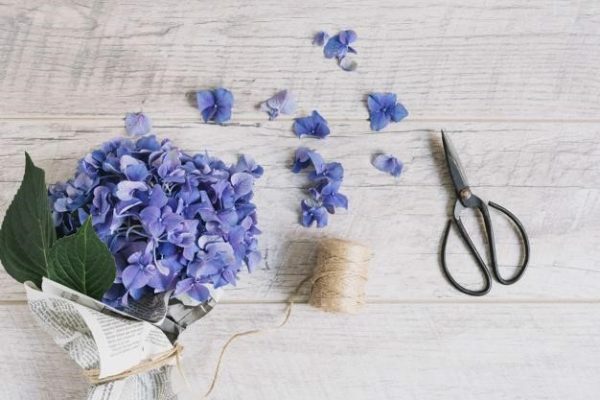 Some beautiful blooms are available year-round in Australia and you can purchase them fresh, regardless of whether you are tying the knot in spring, summer, autumn or winter. While some make an awesome addition to your bouquets, others can take the central stage at your reception. Baby’s breath pairs well with all classic wedding flowers such as roses, peonies and dahlias, while vibrant billy buttons, available in yellow, make a funky addition to colourful bouquets and arrangements comprised of Australian natives. King Proteas are big and flamboyant so you can use them for single flower bouquets or centrepieces, while lisianthus, alstroemeria, silver suede and Sweet William make a lovely addition to any romantic bouquet. Alex Morrison has been an SEO Expert in Melbourne for over 10 years. In this time he has worked with a range of businesses giving him an in-depth understanding of many different industries including home decoration, financial support and health care. As the owner of Integral Media he is now utilising his knowledge and experience with his rapidly increasing client portfolio to help them achieve their business goals.